An image from the anime adaptation of Akira. After spending over a decade in development hell, the live-action Akira adaptation looks to finally be making headway, as it’s set to enter production in California. And rumors continue to circulate about Marvel director Taika Waititi still in talks to head the project. 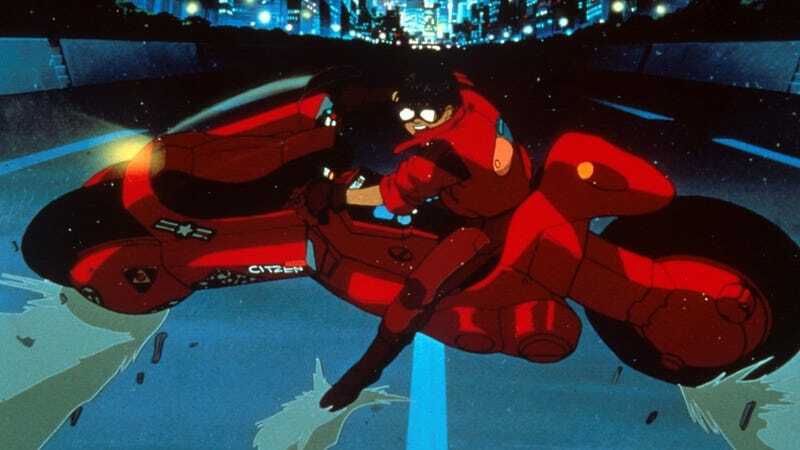 The California Film Commission has announced that the Akira adaptation, which has been loosely in the works since 2008, will be filmed entirely in the state of California (even though the story takes place in Tokyo)—getting about $18-million in tax credits for doing so. The production schedule hasn’t been revealed, but a report in Deadline says filming should take place over about two and a half months. The adaptation is being produced by Leonardo DiCaprio and Andrew Lazar who have been attached to this project for some time now. Akira is a post-apocalyptic cyberpunk saga created by Katsuhiro Otomo. It launched in 1982, serialized in issues of Young Magazine, and was turned into a successful anime (directed by Otomo) in 1988.